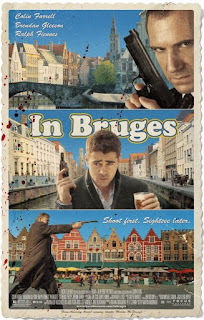 Filter Magazine's Flicker Film Series presents an exclusive screening of In Bruges with Q&A with star Colin Farrell following the screening. Confirmation e-mail will be sent. Arrive early as confirmation does not guarantee seating!